Fujifilm has added a couple of compact digital cameras to its FinePix rane, the Fujifilm FinePix F80EXR and Z700EXR. 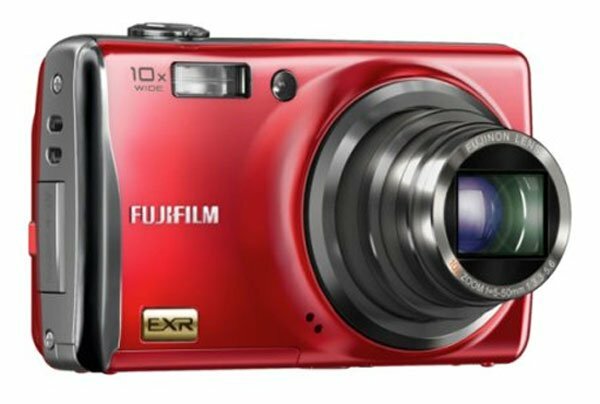 The Fujifilm FinePix F80EXR features a 12 megapixel sensor, and 10x optical zoom, as well as a 3 inch LCD display, it can record HD video in 720P and has a range of built in features which include face recognition, and picture rotation. The Fujifilm FinePix Z700EXR features also features a 12 megapixel sensor, and 10x optical zoom, but this model has a 3.5 inch touchscreen LCD displau and it can also record HD video in 720P, it comes with the same range of features as the Fujifilm FinePix F80EXR.